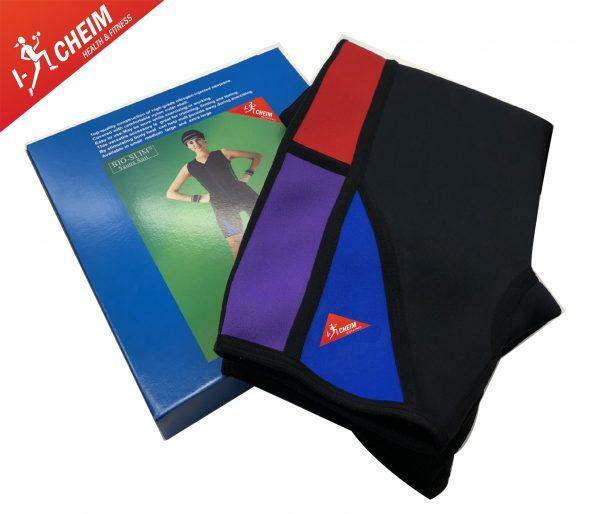 Made of high quality neoprene. 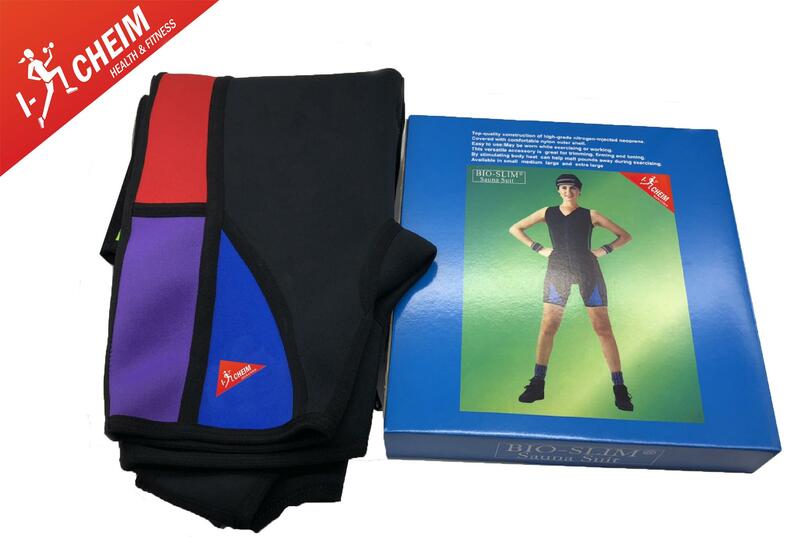 Flexible in polyester material and excellent condition. Hook and loop fastener neck closure. Adjustable hook and loop fastener collar. Wet Suit – Shorties Material: 3 mm Nylon/Neoprene/Neo Skin. 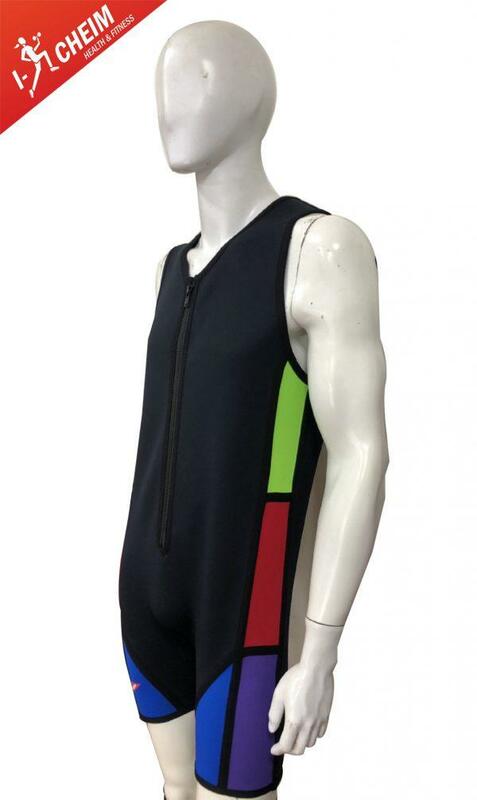 Neo Skin inner surface makes this suit very easy to wear 10# YKK zipper Flat stitching. 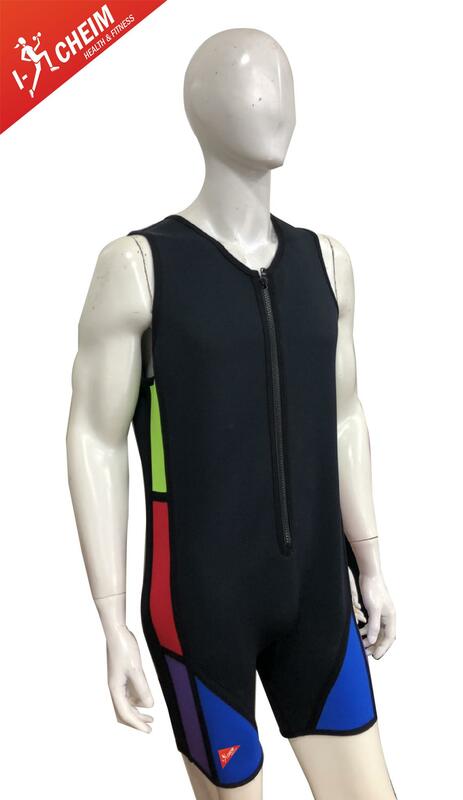 The neoprene material which the suit made from helps to slim the entire body. 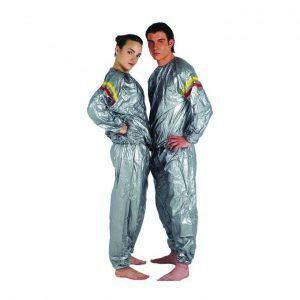 The suit Can be used in gym during exercises or as a Diving Suit.